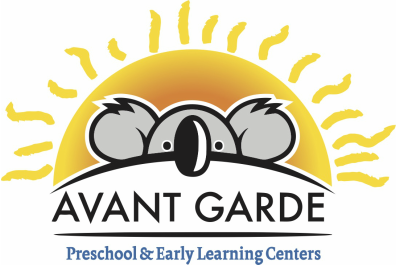 At Avant Garde Preschool and Early Learning Centers, we know that entrusting someone to provide care for your family is a big decision. 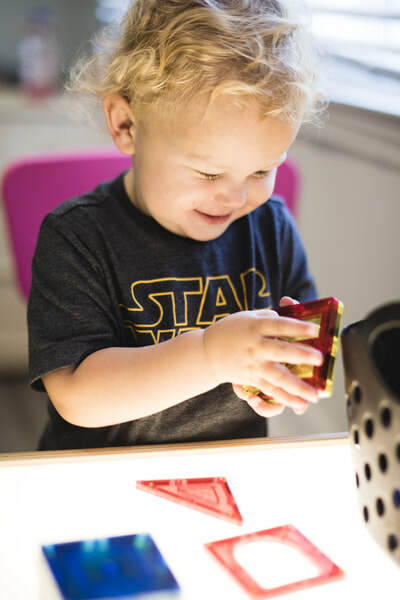 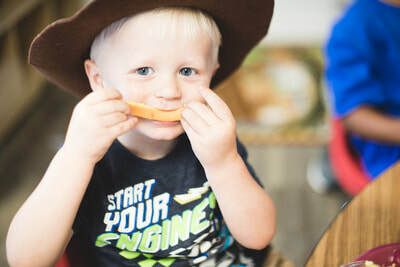 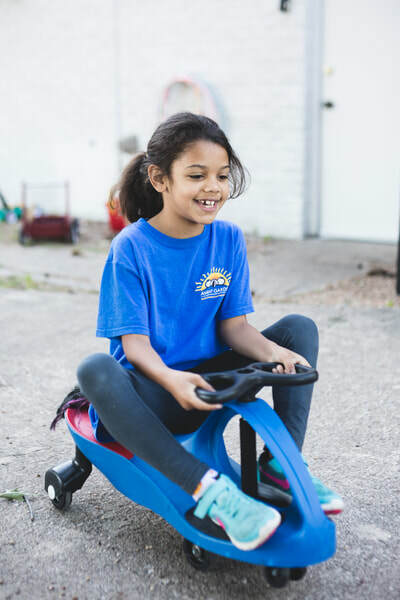 We take this responsibility very seriously, and we pride ourselves in offering the highest quality of care possible for our infants through school-age children. 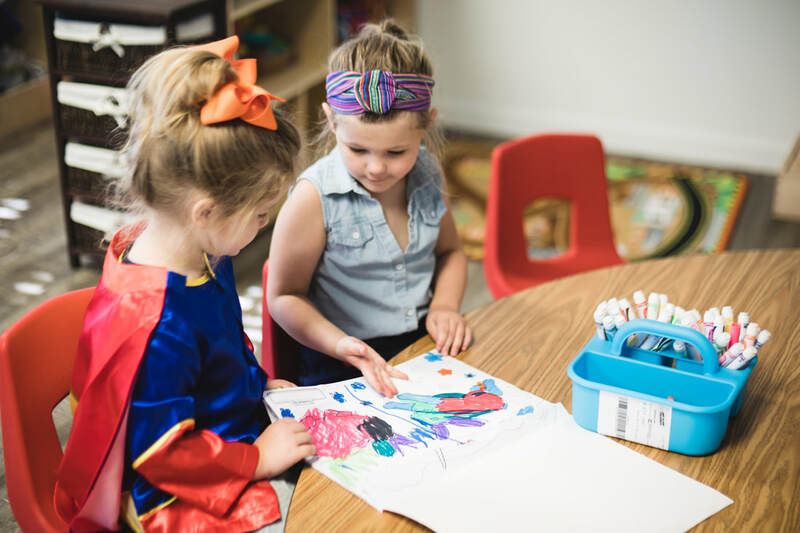 Each facility has been completely renovated and modernized to foster a creative and child-lead learning environment. 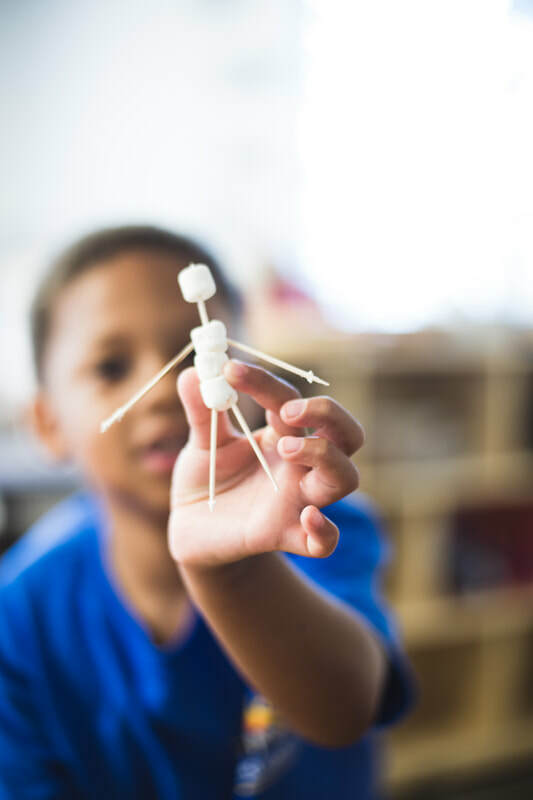 We have an extremely dedicated and highly regarded staff that focuses on the child's growth in skills including emotional, social, physical, creative and cognitive development.